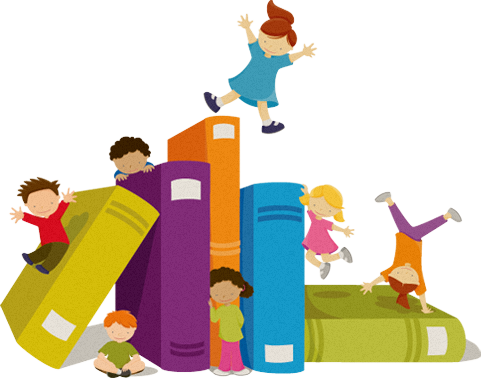 Storytime for 2-5 year olds at Niles Library. Join us for stories, songs, and fingerplays. For more information, contact us at 510-284-0695. The Library is not wheelchair accessible. TTY or an ASL (American Sign Language) interpreter will be provided for this program if requested at least 7 days in advance. For assistance, please contact your library or accessibility@aclibrary.org. Events subject to change or cancellation without prior notice.